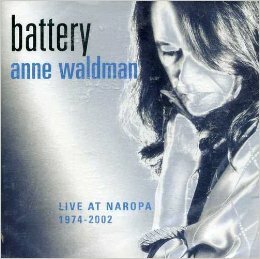 Poetry performed by Anne Waldman. Special appearance by Allen Ginsberg. Recorded live at the Jack Kerouac School of Disembodied Poetics.